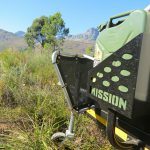 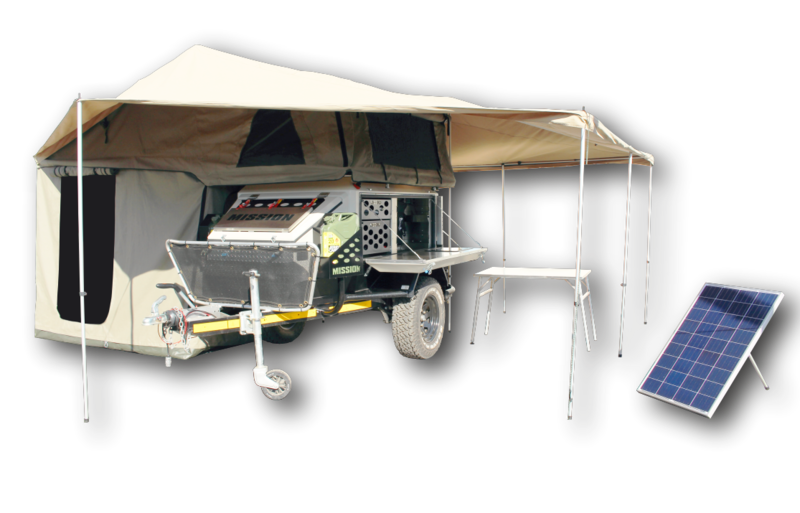 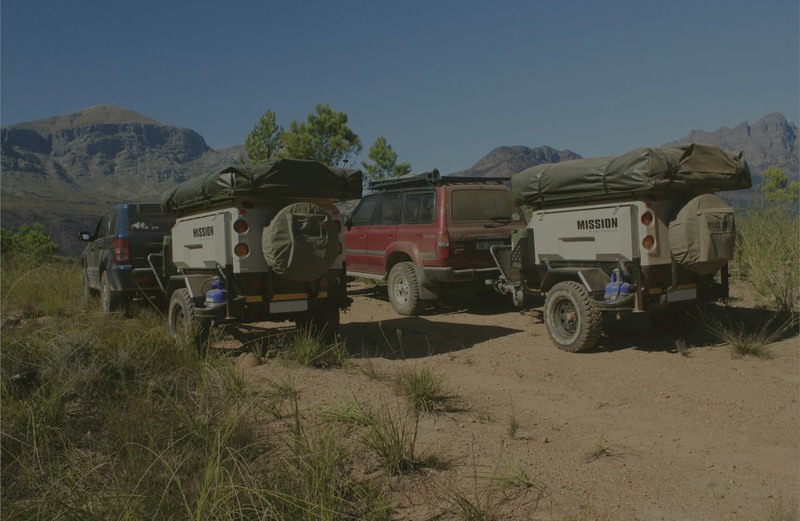 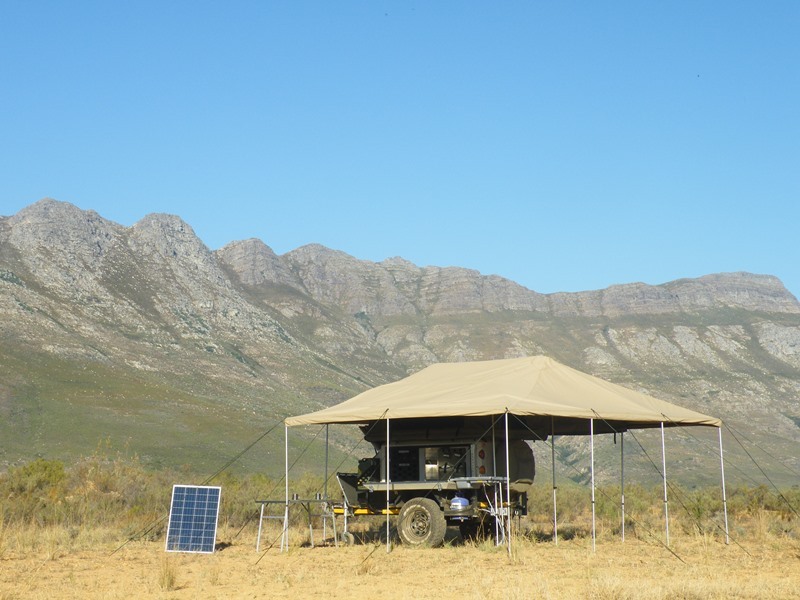 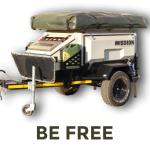 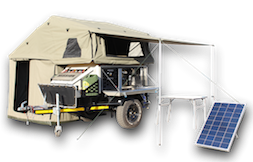 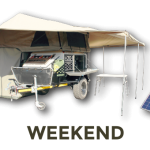 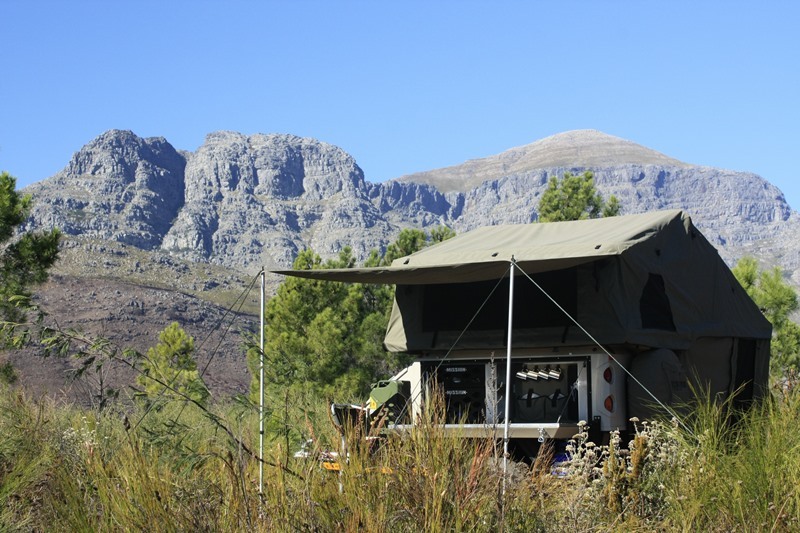 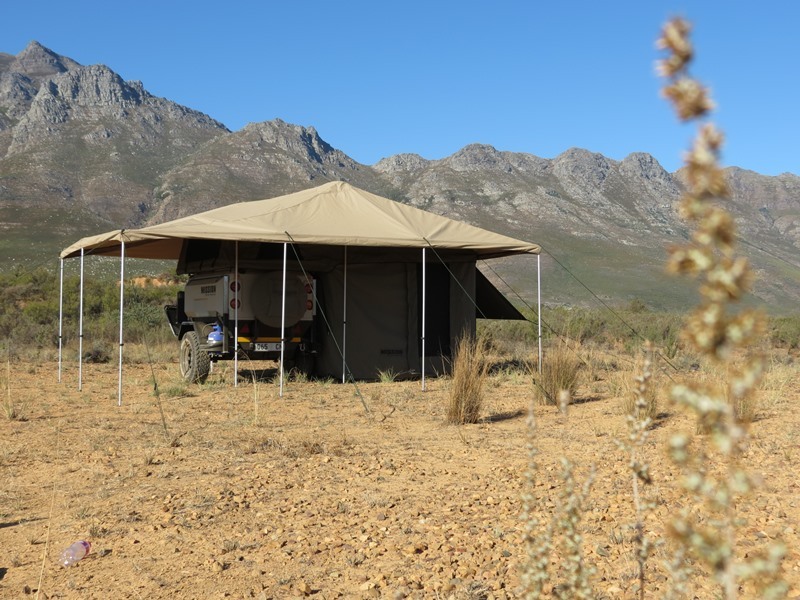 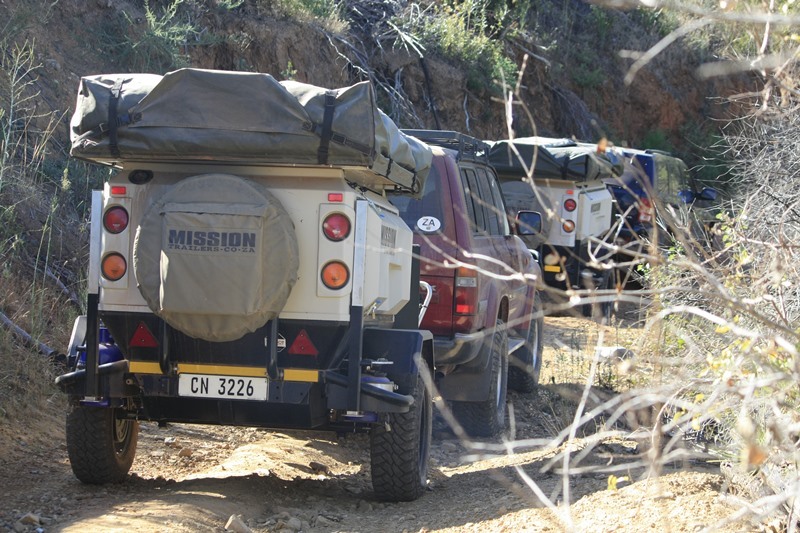 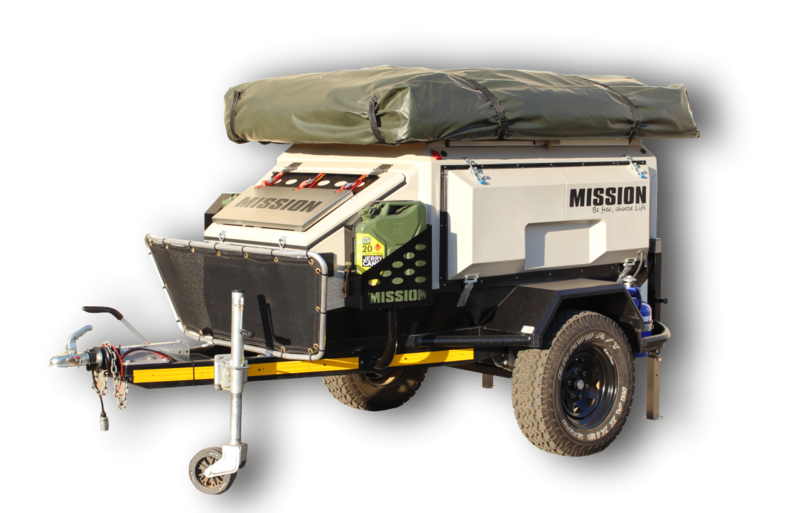 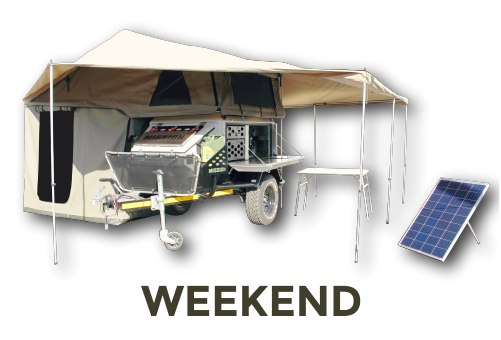 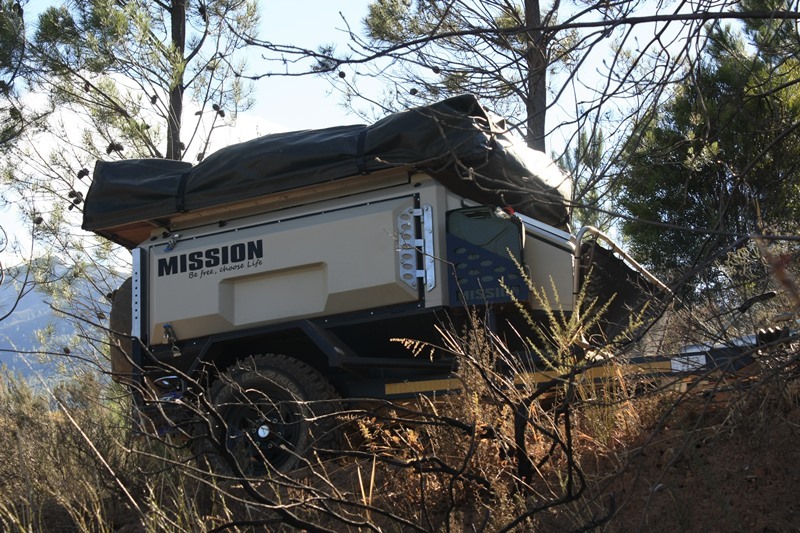 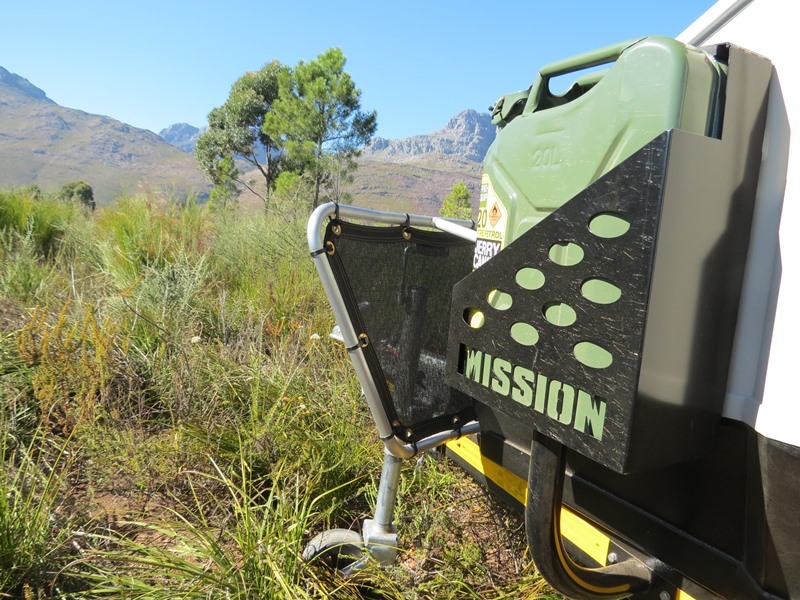 MISSION TRAILERS are designed and manufactured in South Africa. 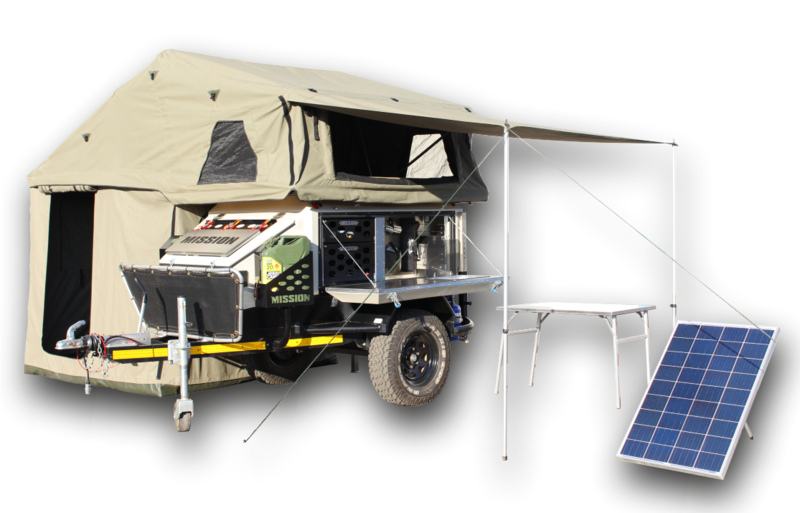 It has been thoroughly tested and tried in both the Australian & African markets. 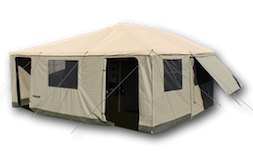 The trailer & tent is made using cutting edge technology & a highly skilled workforce delivering a product with superior craftsmanship. 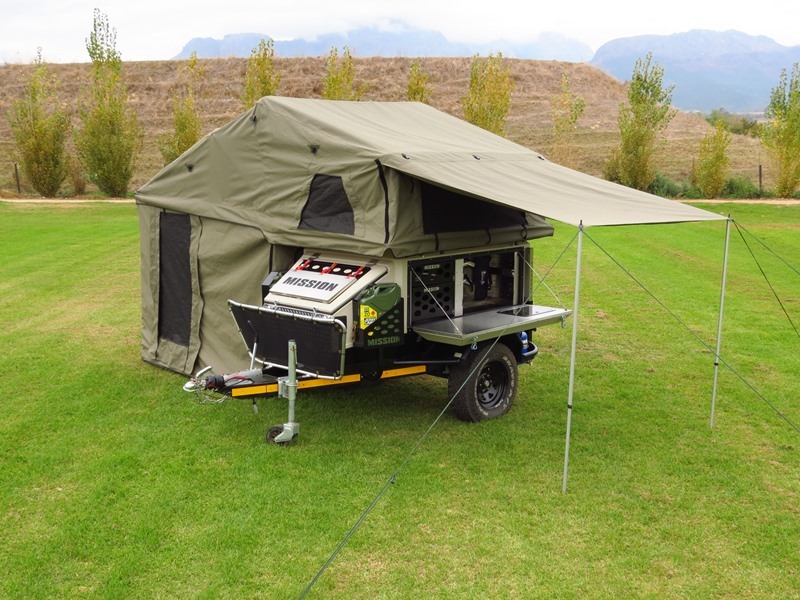 To manufacture a trailer that is versatile, compact for clever camping, heavy duty and light weight. 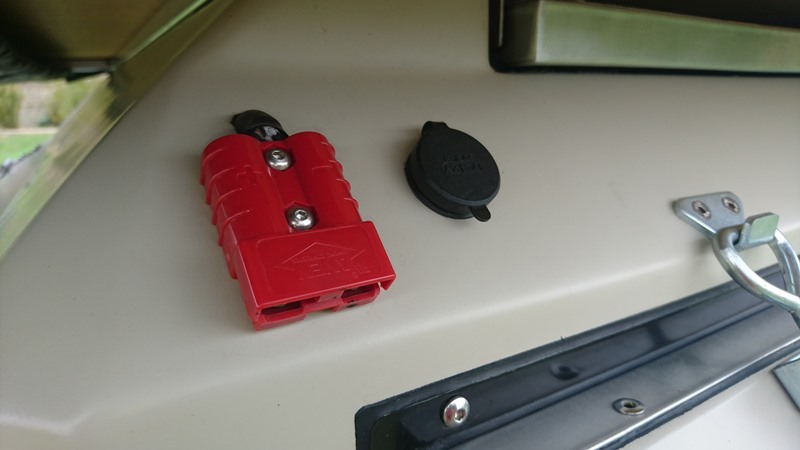 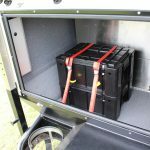 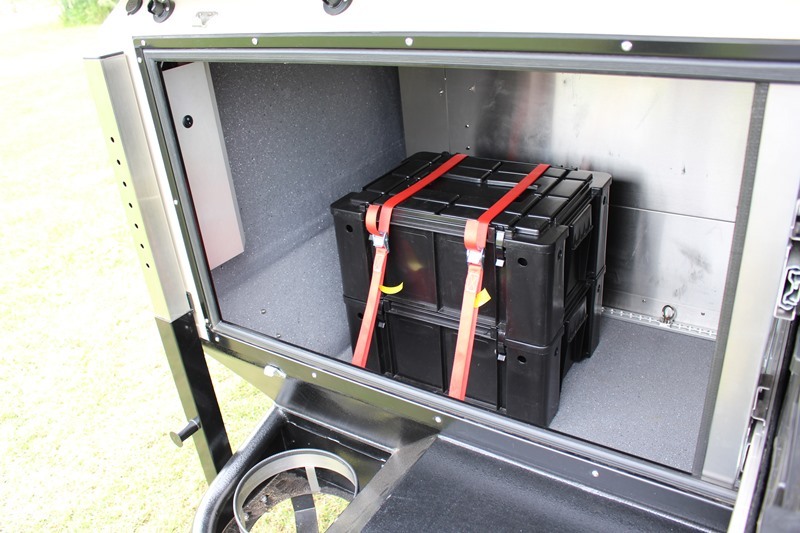 Innovative lockable storage spaces to keep everything neat for quick and easy access. 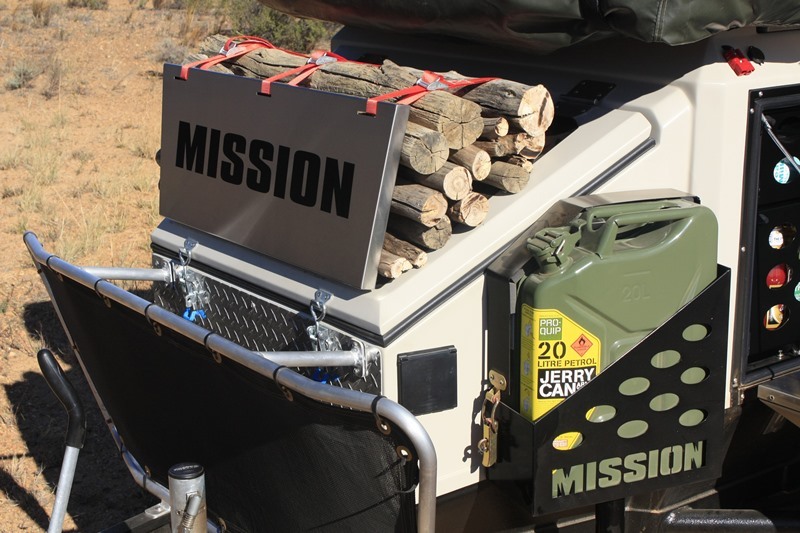 Wood / Garbage carrier on nose cone. 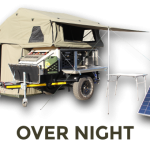 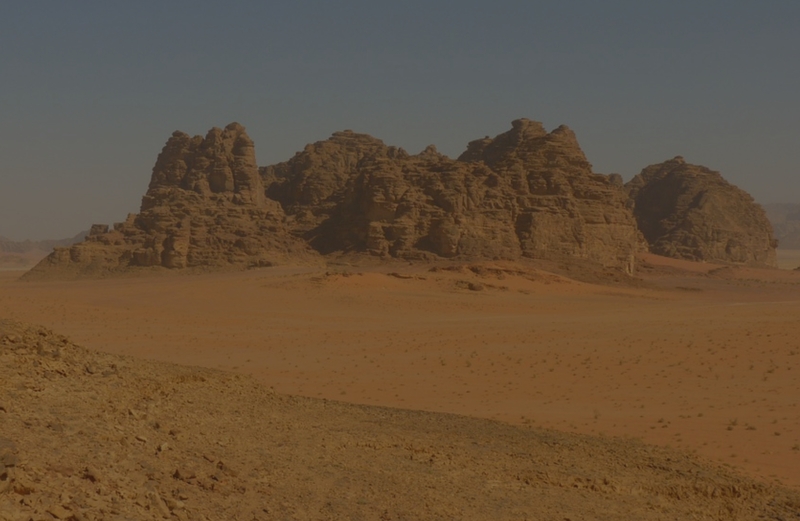 Water and Electricity in areas where you need it most. 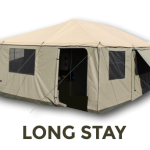 The tent is quick and easy to setup. 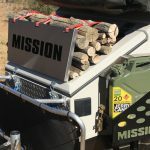 Designed for 1 man operation. 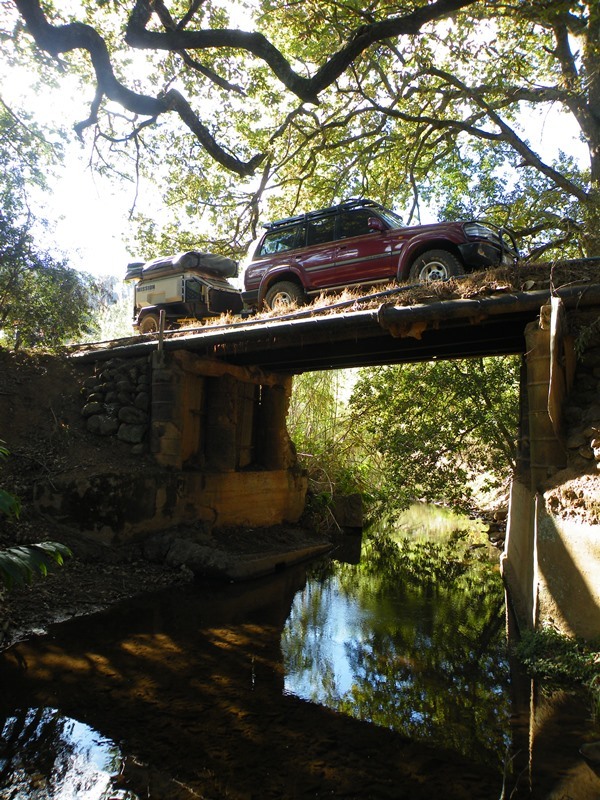 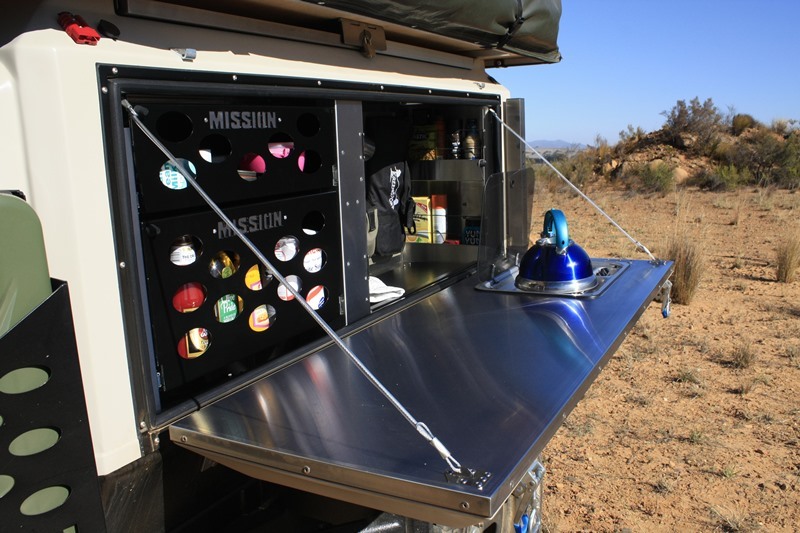 Designed with overlanding or weekend trips in mind. 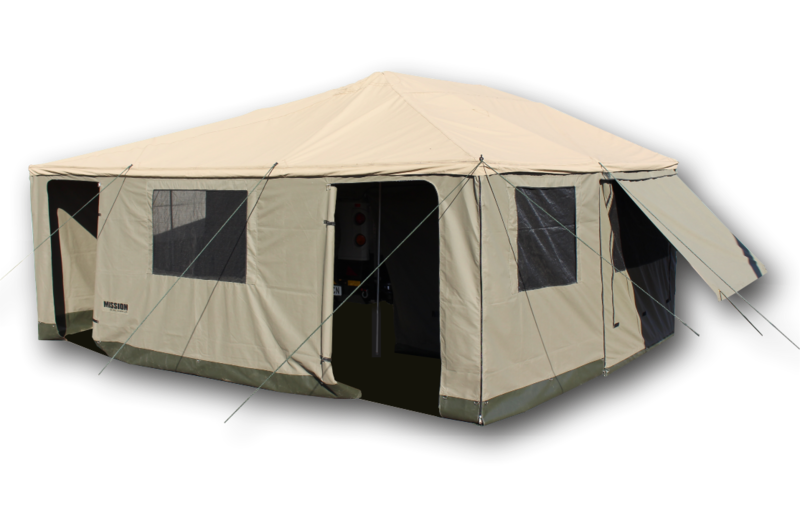 Over night: Main tent, Family room. 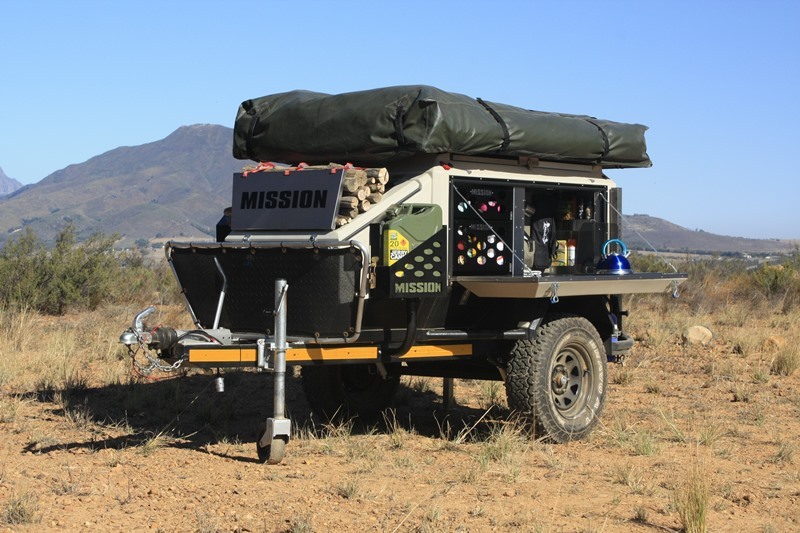 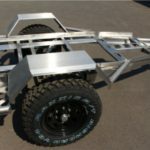 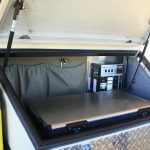 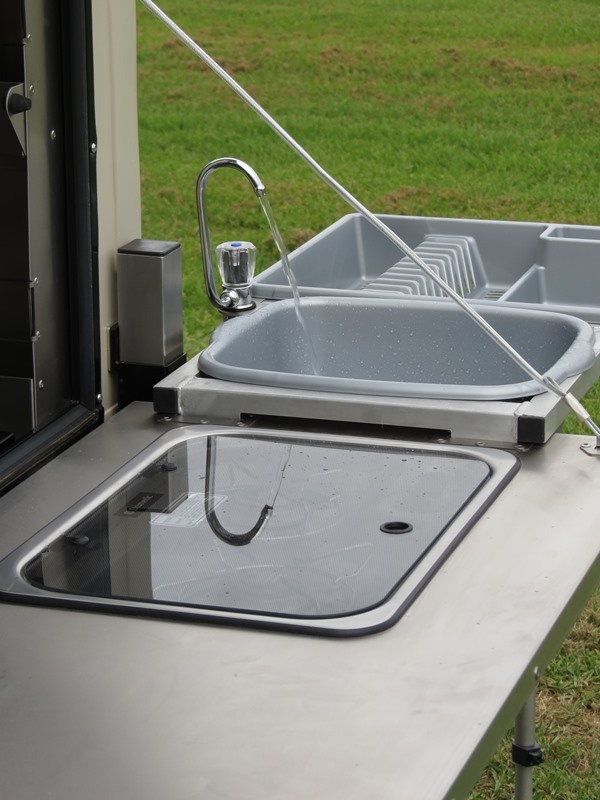 The Mission Trailer' s body is made of a light weight A grade fibre glass which is bonded onto a grade 3CR12 stainless steel oversized chassis to form an ultimate durable unit. 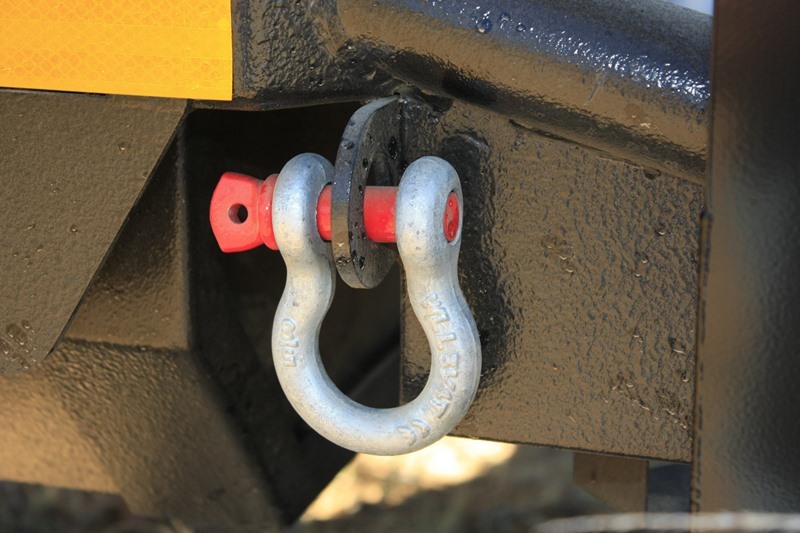 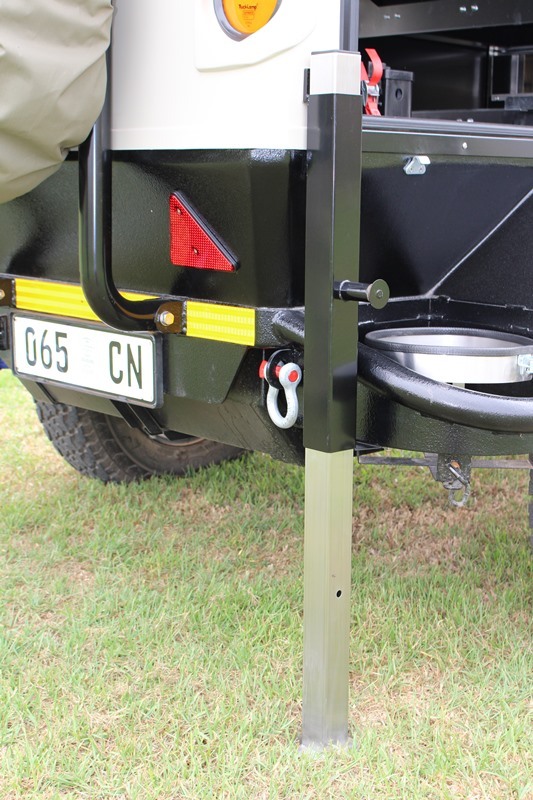 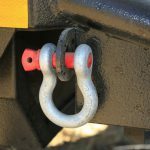 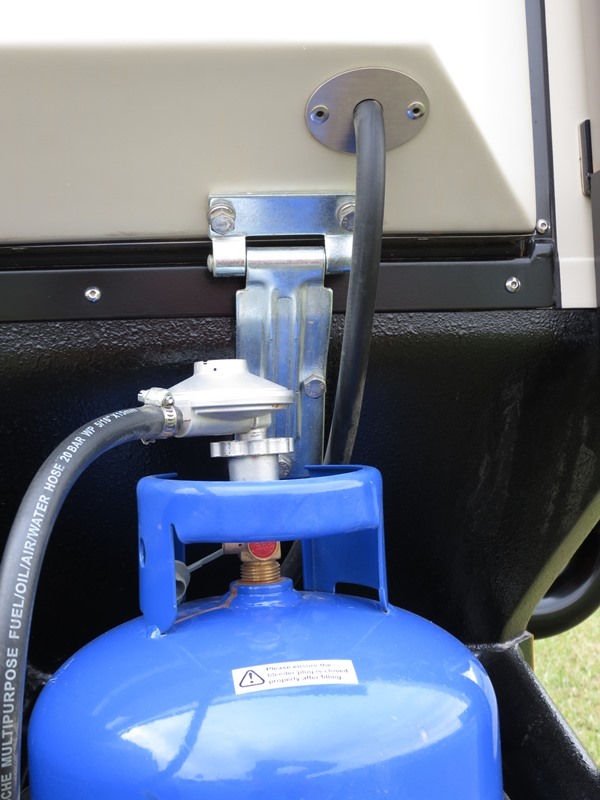 A fully kitted trailer weighs 790kg with a ball weight ± 38kg. 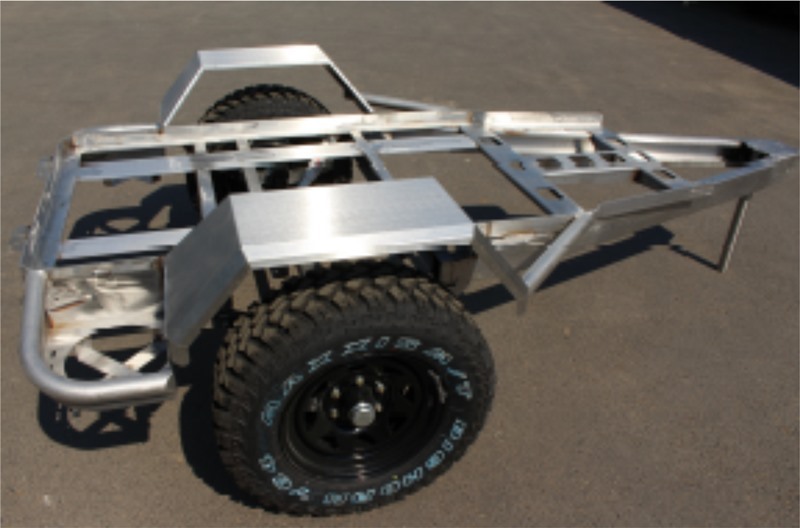 Recovery points are located on the rear of the chassis. 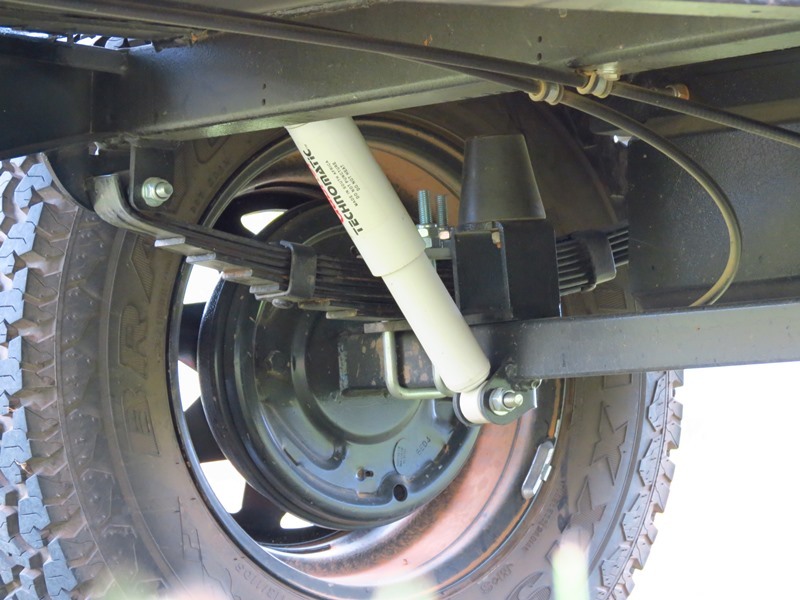 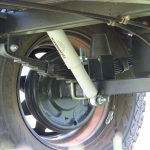 A simple yet DURABLE suspension is utilised with Heavy duty shock absorbers, over sized axle, coupler and fold away jockey wheel. 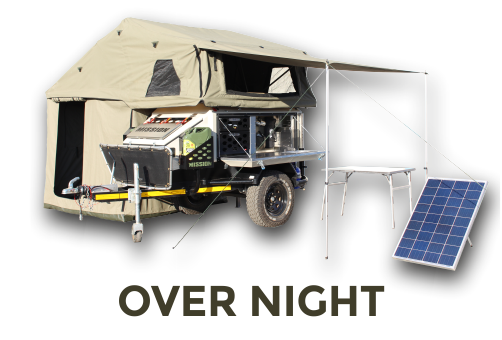 Designed by experienced off-road campers. 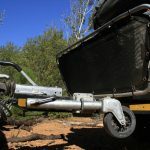 High ground clearance, chassis profile, professionally balanced weight distribution and Heavy-duty suspension ensure that the trailer can go where your vehicle can go. 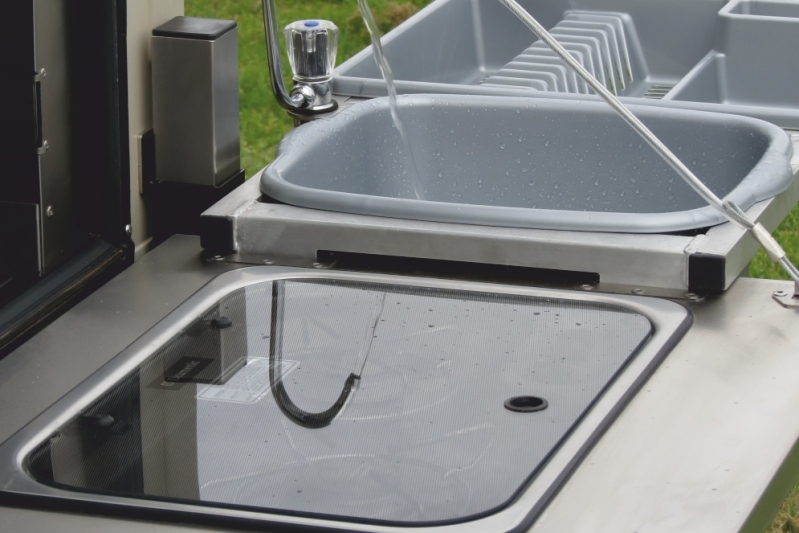 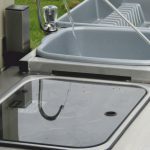 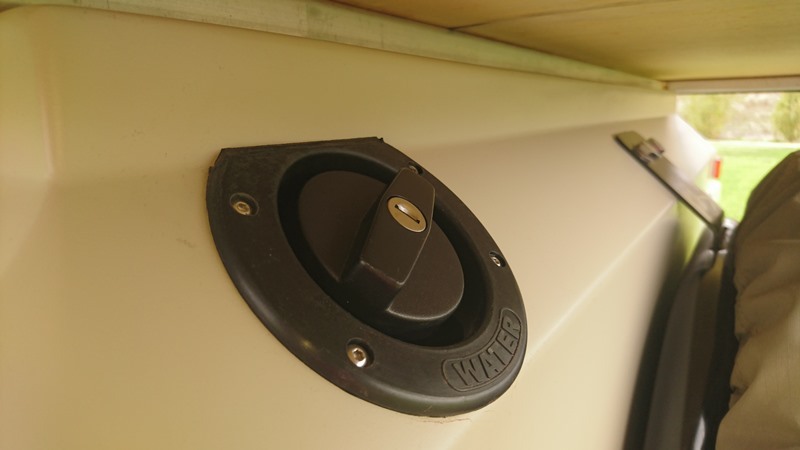 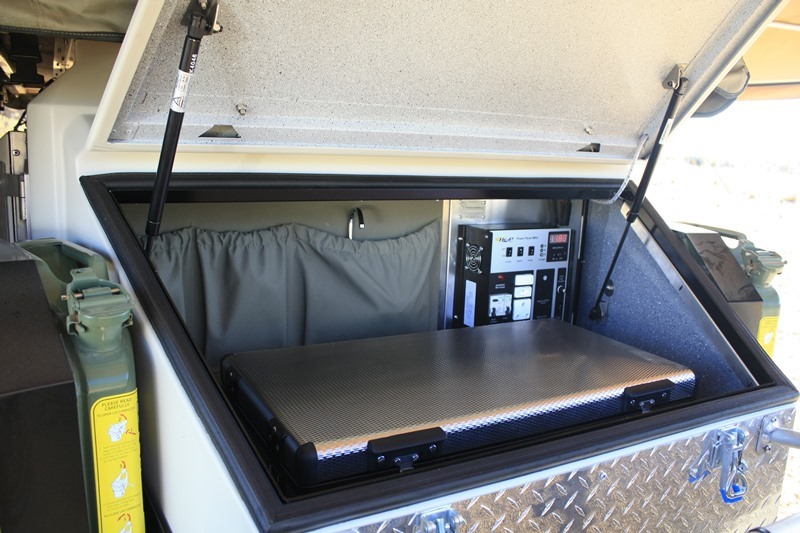 The internal drawers and drawer frames are made of weather resistant and durable marine grade aluminium. 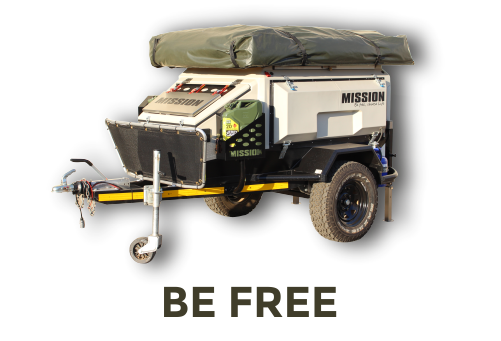 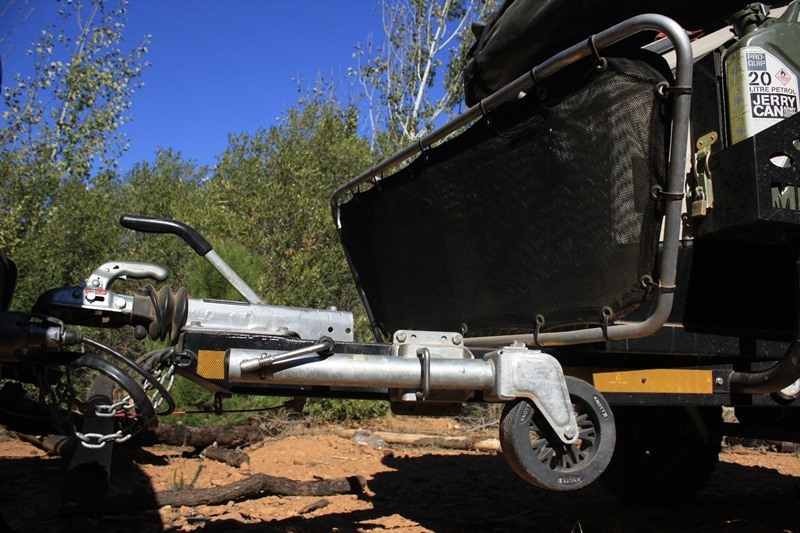 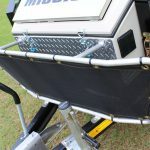 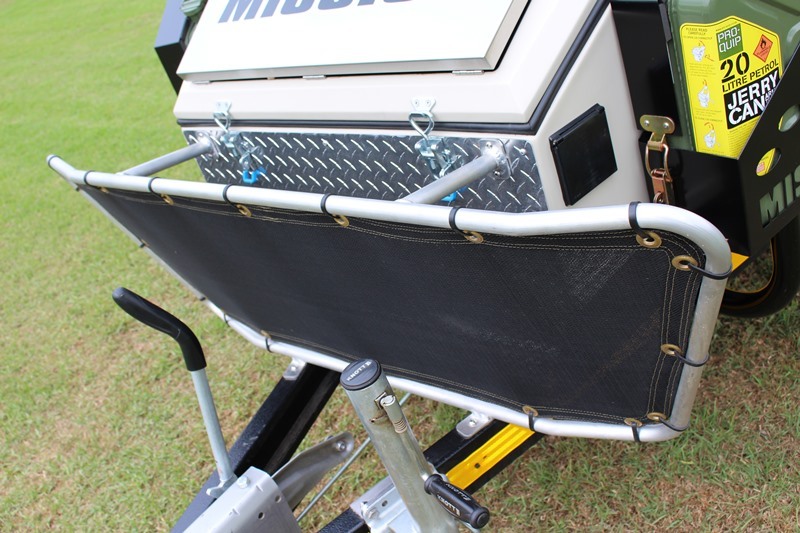 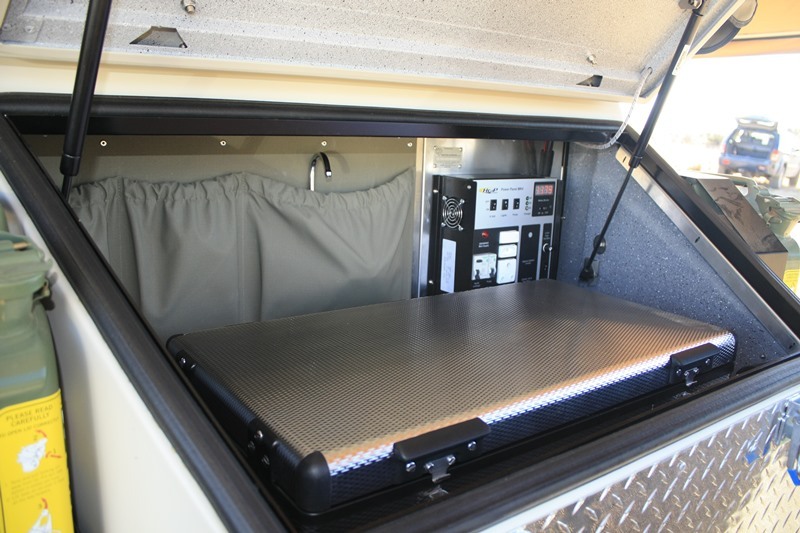 The Mission trailer is a true Lightweight, Heavy duty, Flexible trailer. 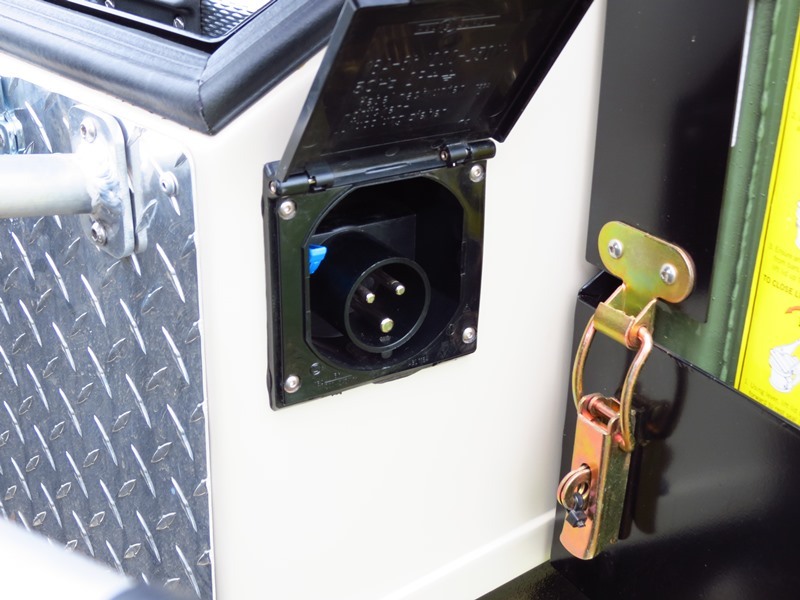 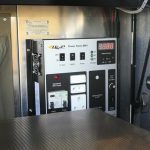 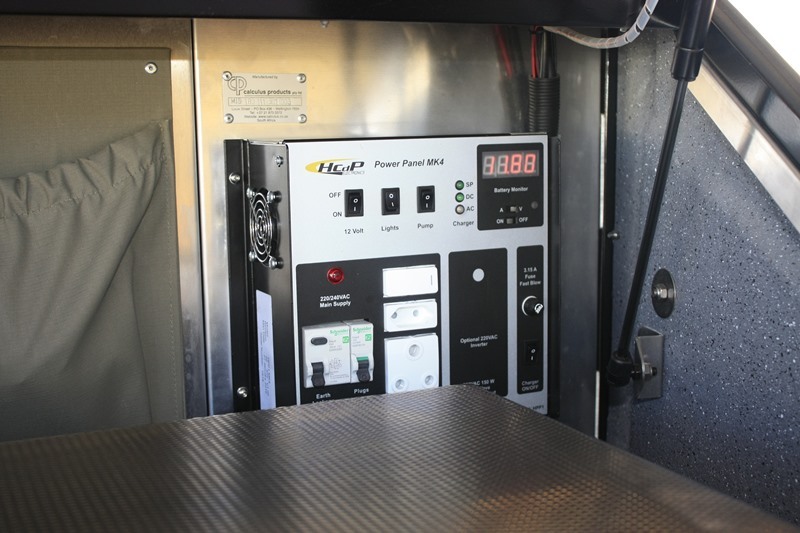 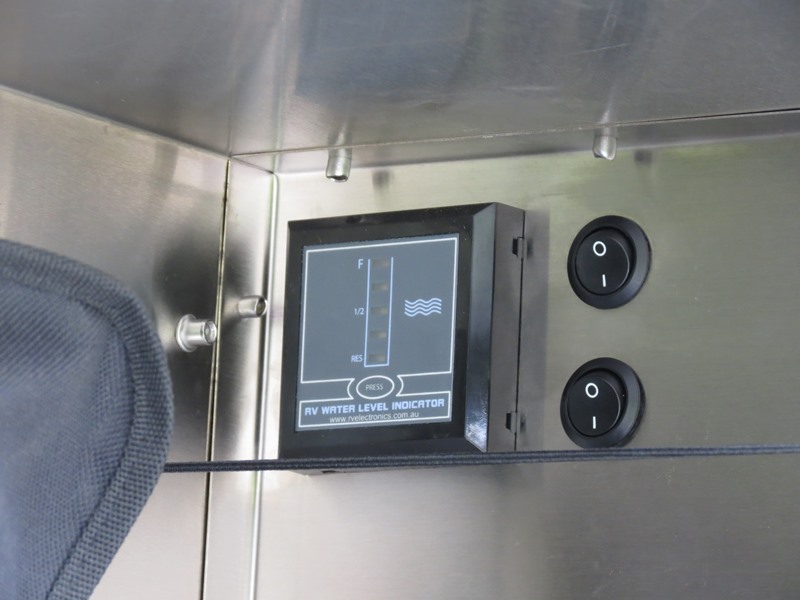 Electrical system includes chargers AC to DC and DC to DC, Solar regulator, Digital Amp and Volt metre, 240V + 12V outlets. 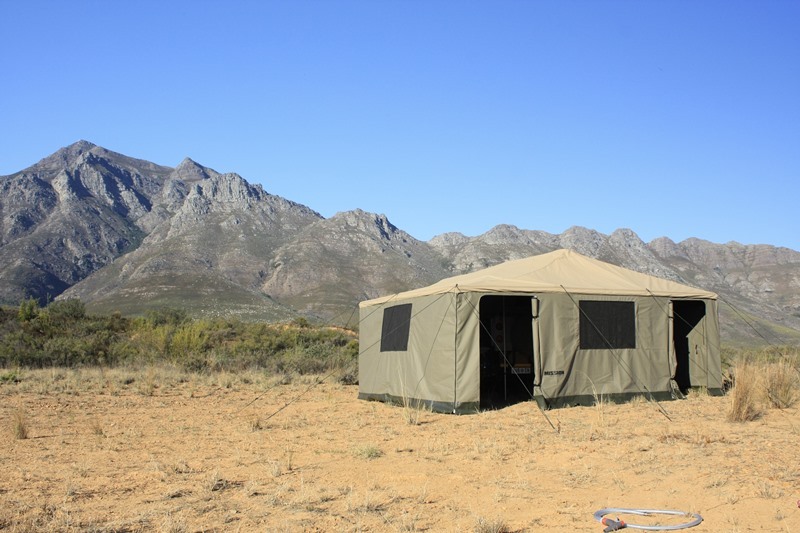 Family tent. 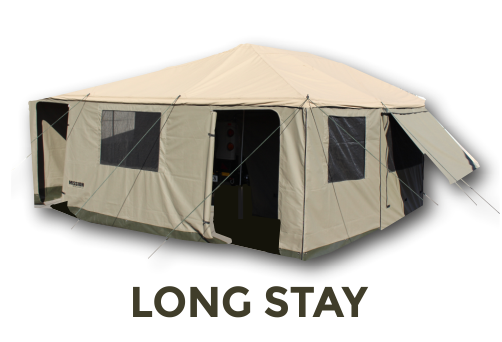 Sleeps 4-6 people. 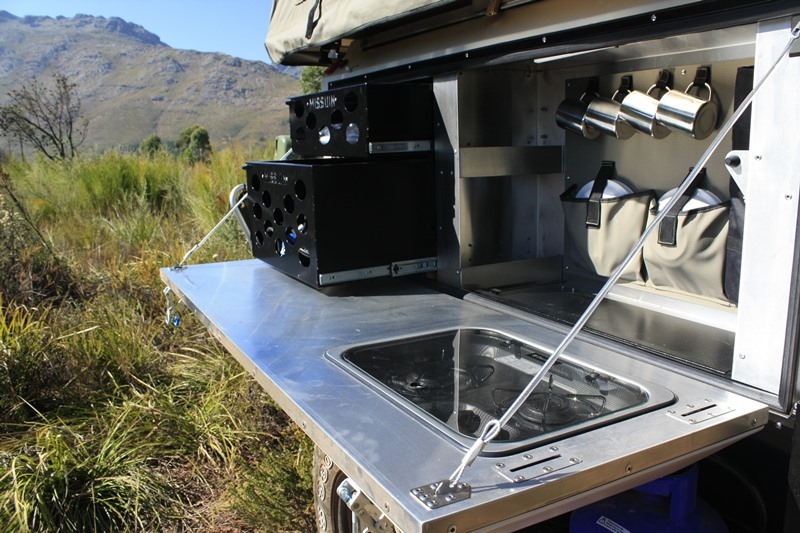 Kitchen unit, Stainless steel, with 4-piece setting. 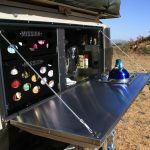 Stainless steel fold out table. 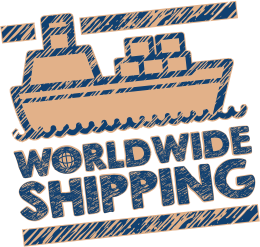 See specifications for complete list. 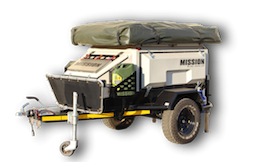 © 1985, Mission Trailers. 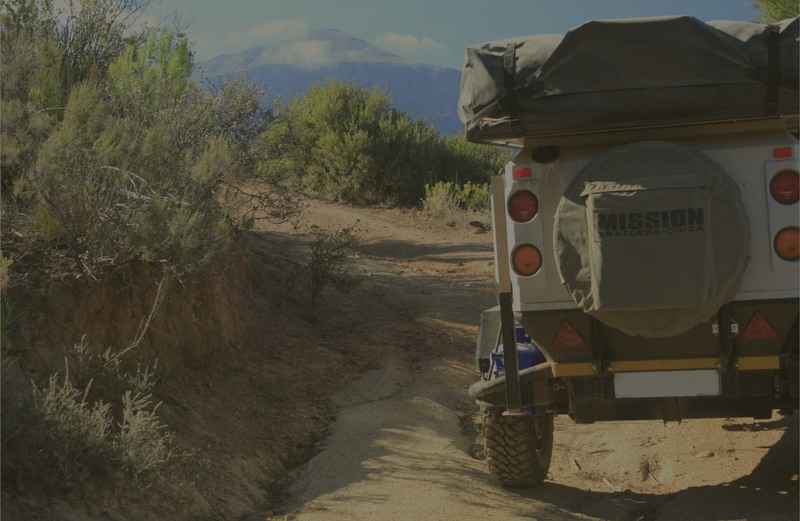 All Rights Reserved | Website by GHYD.